Wedding season is here, and that means that now is the time to pick out a new, exciting and trendy hairdo. As always, updos are the quintessential wedding day hair choice but you can’t just put your hair in a bun and expect to make a bold statement. Make sure that your hair stays healthy so that it looks good well after you walk down the aisle and say, “I do.” Choose a stunning topknot or an elegant updo so your husband-to-be and all of your guests are literally enchanted by your beauty. 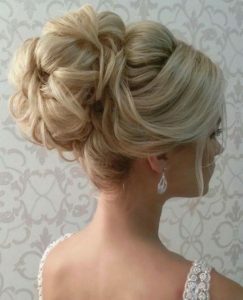 Your wedding day updo can be impeccable without being far too tight. Make sure that when you put your hair into a ponytail that you don’t yank or pull any of your hairs. Additionally, you want to smooth down the fine hairs around your hairline with a pomade or gel instead of trying to get them to stay put with tension. When you are satisfied with the look of your updo or topknot, move your head from side to side and make sure that everything still feels comfortable. Having perfectly coiffed curls is important for a great wedding day updo, but you shouldn’t be burning your hair. If heat is to be used make sure that your styling tools are set at a safe temperature. There are all sort of products that can be used to make curls crisp without torching your hairs. An alternative solution is to use hair pieces for curly updos, but you also want to make sure that your head doesn’t get weighed down. Spritz on a little heat protectant so that your ends don’t get brittle or split as you apply heat. Using heat protectant will also enable you to safely use curling irons at a much higher temperature than you would be able to on unprotected hair. Your natural hair will retain its health and you can leave on your wedding day with fully intact hair. Your wedding is going to be one of the most special events you ever experience, so make sure that you have happy memories rather than thinking back on how your hair got wrecked. Never let someone who is not professionally licensed work on your hair as your updo or topknot could look magnificent, but the hair that you will be left with will be anything but superb. Contact us now to speak with experienced wedding day hair stylists in NYC. Henry is and always has been the best. Best guy best haircut best conversation and gossip. Best Hair Salon for Bayalage: What is it and how can you get it? 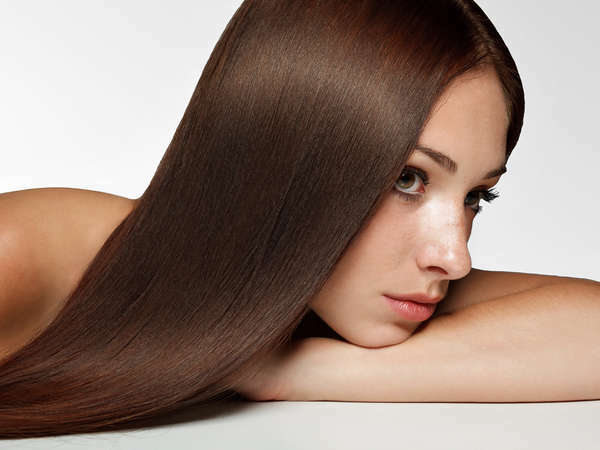 Hair Straightening Options: What is a Brazilian Blowout? 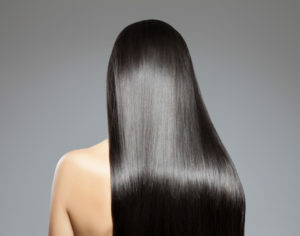 What Causes Split Ends and Breakage? Pretty in Pastel: Which Color is Best for You? Why Not Color Your Hair At Home?